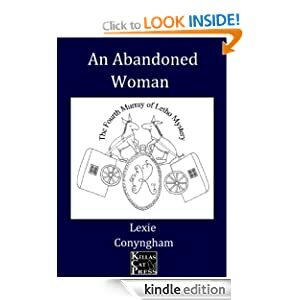 ~ Lexie Conyngham ~: Book for honest review! If anyone would like a PDF of the new book in advance in exchange for an honest review on Amazon and / or elsewhere, please send a request to contact@kellascatpress.co.uk. The PDF should be available on 28th. October, and the release date is (at present, anyway, and it's not likely to get any closer!) 30th. December. All published reviewers will be entitled to a free PDF of the second in the series, Death of a False Physician, due out on the same date (assuming you want one!). And thanks to those who have already volunteered!